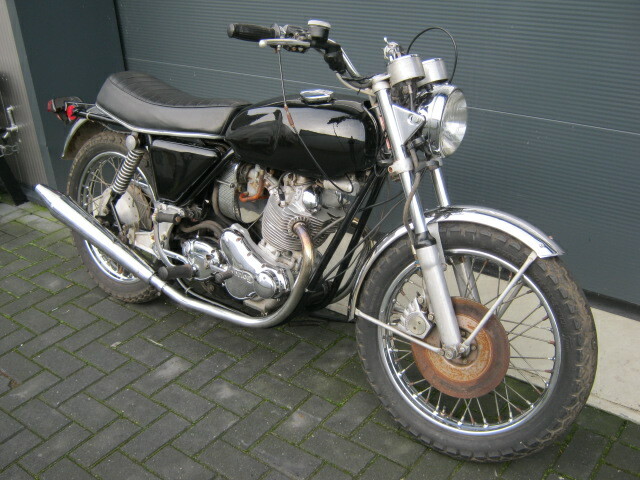 Norton 750 Commando Hi-Rider. 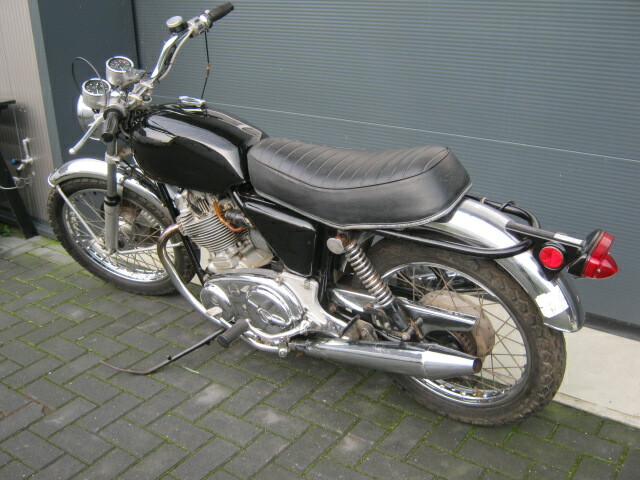 Being sold for restauration and is incl. Dutch importdocument. Has been standing for a very long time, but engine turns, has good compression and gearbox changes. Has matching numbers. At the moment a normal seat has been fitted, but the original is with it.